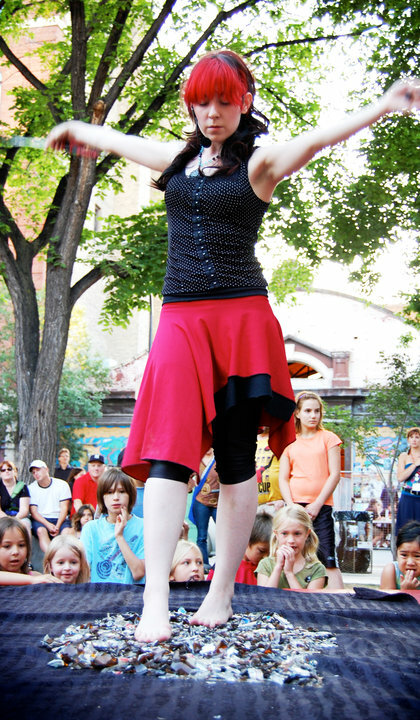 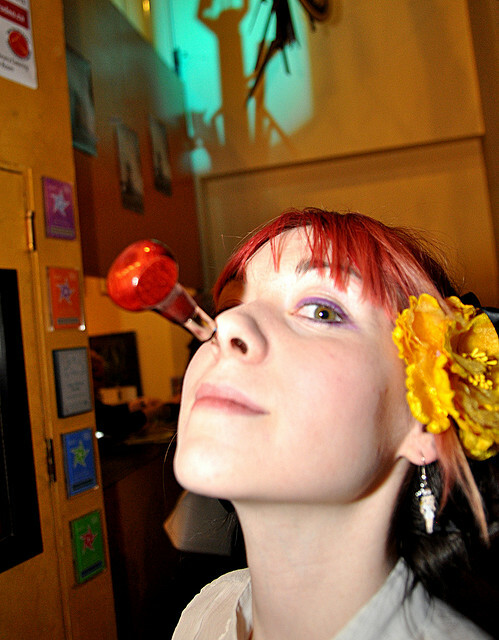 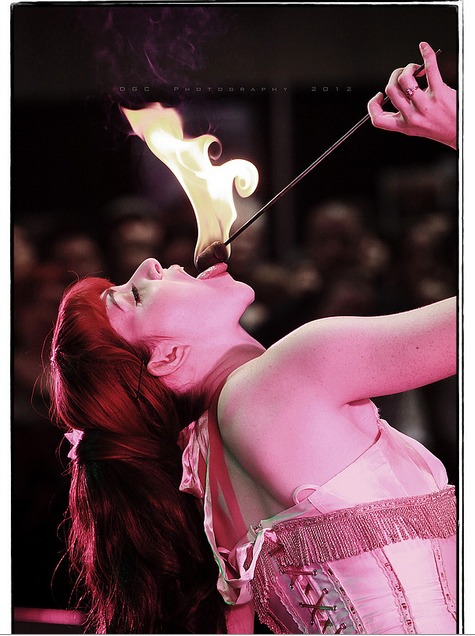 Bring the thrill of the classic sideshow to your event with the odd and amazing acts of this darling little sideshow stunt girl. 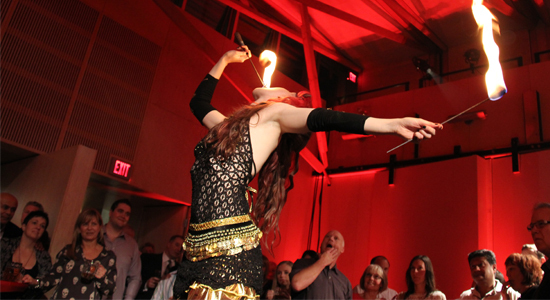 Perfect for: Bars, Breweries, Dinner Shows, Festivals and Carnival Halloween, Vaudeville or Circus Themed Events. 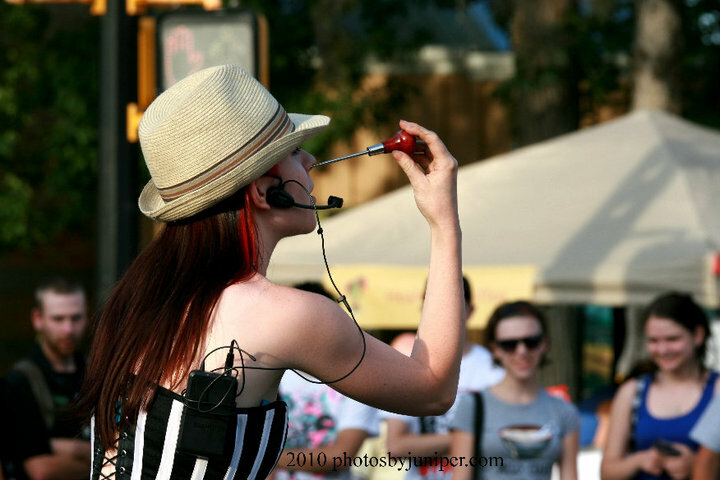 Guinness World Record Holding and internationally renown sideshow stunt girl Carisa Hendrix is a master of pain, physical endurance and mind over matter. 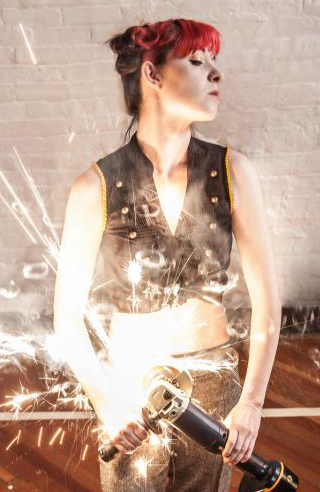 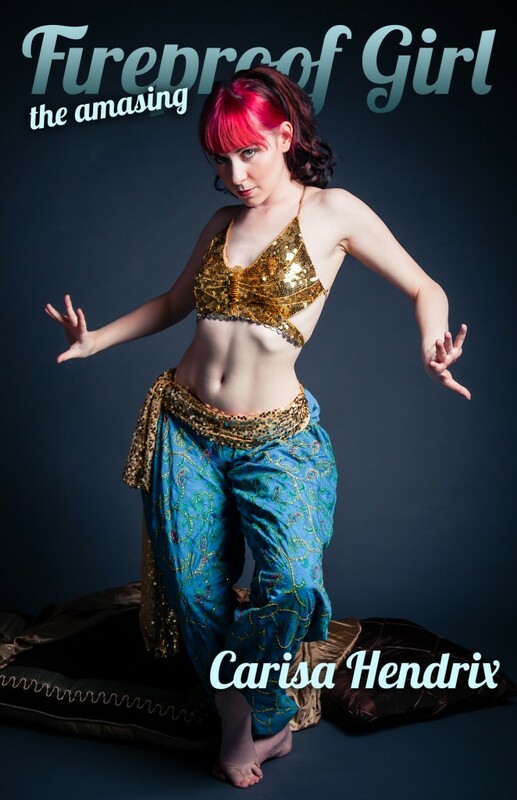 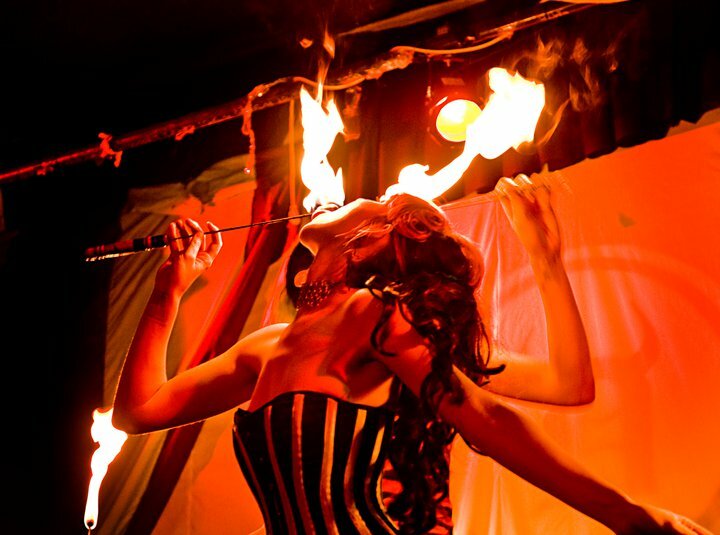 Watch as she wills her body to do amazing and impossible acts from the classic sideshow.